The world's top agencies, strategically located in every theatre worldwide. 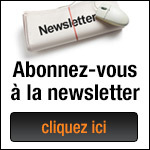 One-thousand marketing, advertising, digital and PR specialists. One integrated, strategically aligned, best-of-the-best network with unparalleled knowledge, expertise and processes proven to generate excitement and deliver results for global B2B brands. Looking to take your brand or agency to the next level of success? 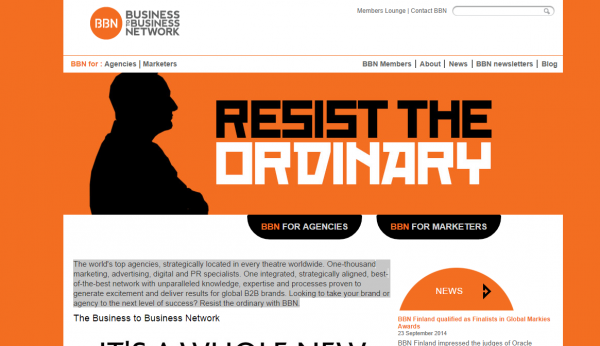 Resist the ordinary with BBN.